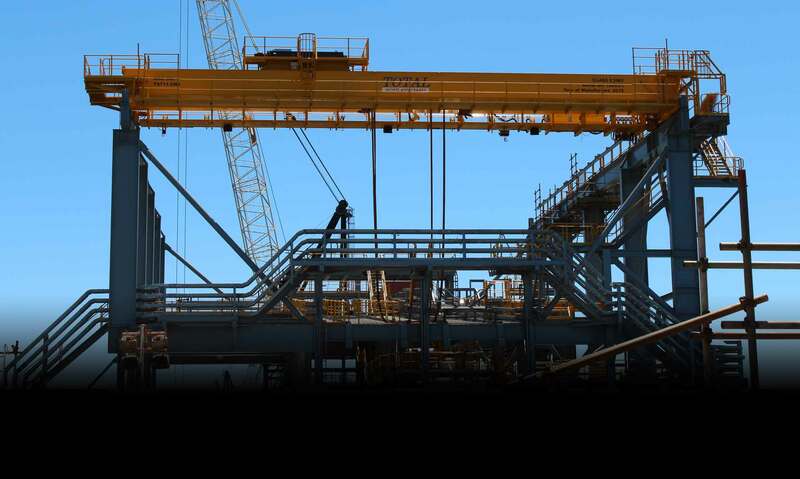 Total Hoists and Cranes is an industry leader in the design and manufacture of cranes for heavy industry, with custom designed hoists, winches and gantry cranes for sale. 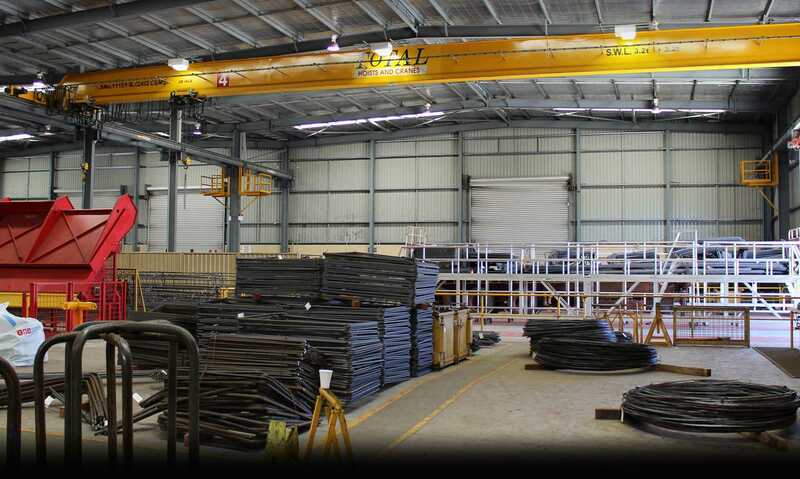 We are also the first choice for custom jib cranes design in Australia. 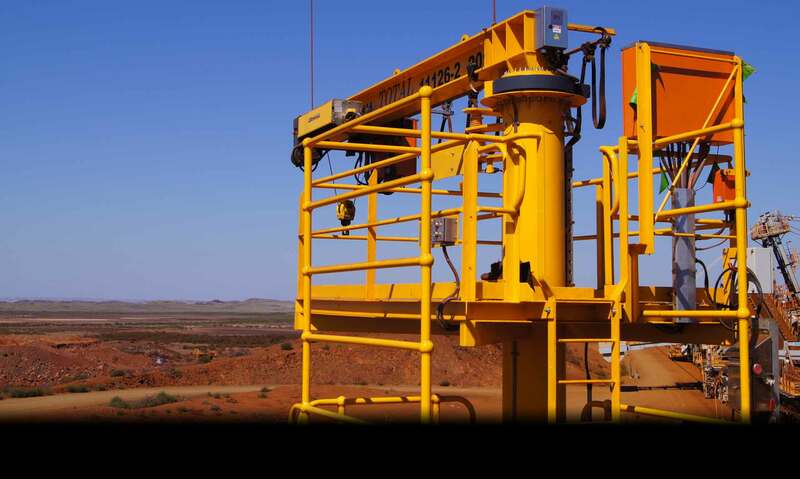 Perth-based, our dynamic and fully-Australian owned company has quickly built a reputation for production of quality engineered, robust equipment with high duty classification, designed to perform in the most arduous conditions. Our partnership with Street, one of the world&apos;s volume overhead lifting and hoist manufacturers, allows us to provide customers with complete lifting solutions including portal cranes, electric wire rope hoists, electric chain and jib hoists, take-up winches and mechanical handling equipment. We have extensive industry experience and carry-out all design, fabrication and fit out work at our Perth workshop, keeping full control of quality, production and delivery. We can build and supply lifting solutions from 500kg for a workshop application, up to 200 tonnes for heavy process equipment. Standard delivery is four weeks, and up to 24 weeks for specialist applications. We provide a 12 month warranty on all workmanship, or with an ongoing service contract, can offer up to 24 months warranty. In addition, the people who design and manufacture the equipment are also generally available to go to site and commission, provide training and advise on use. Contact us today to find out more about our products or to discuss a custom lifting solution.